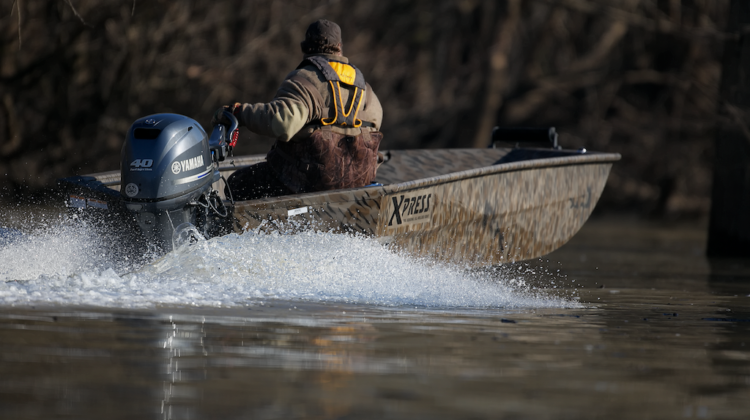 Rothwell Marine is proud to offer Xpress Boats as a part of our line up. 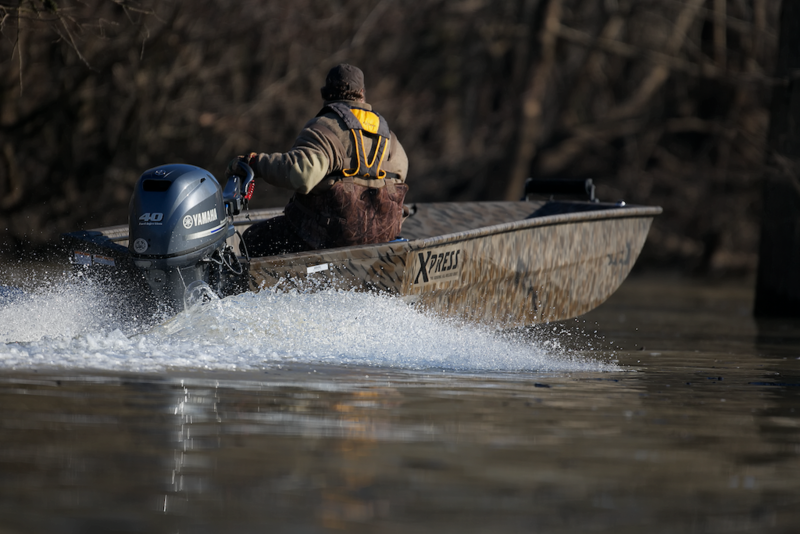 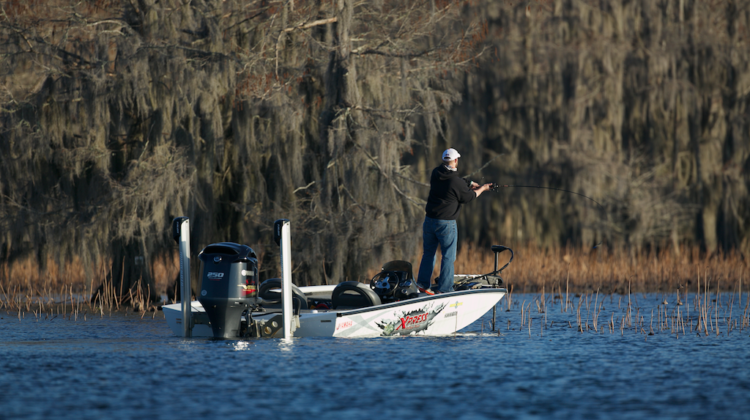 Xpress is the most innovative aluminum boat company in the industry with a full offering of Jon boats, Duck Boats, Panfish boats, Utility boats, and High Performance Bass Boats. 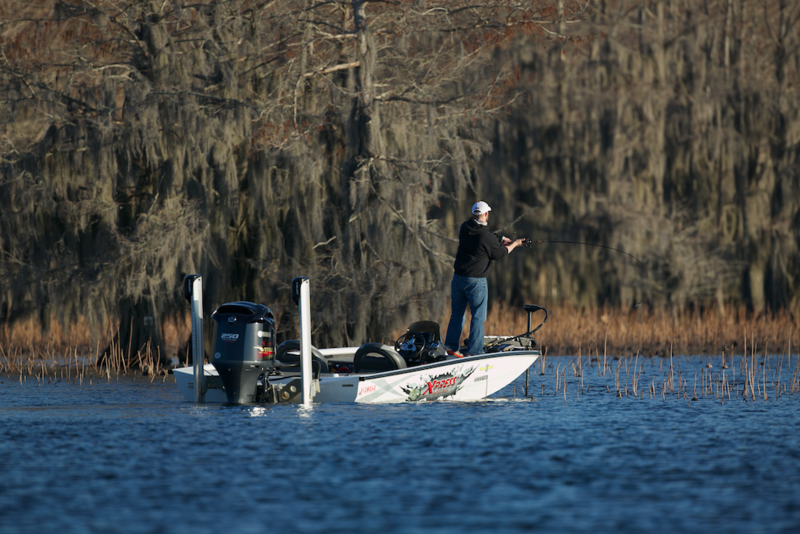 We have a large inventory of product and will be glad to help you find an Xpress boat that you can enjoy for years on the water. 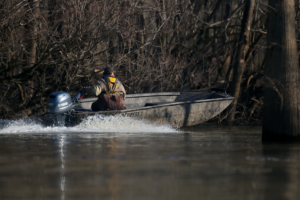 Please give us a call or EMAIL us for more information or any questions that you have.